Posted May 12th, 2016 by Yvonne Hawkey & filed under Press. 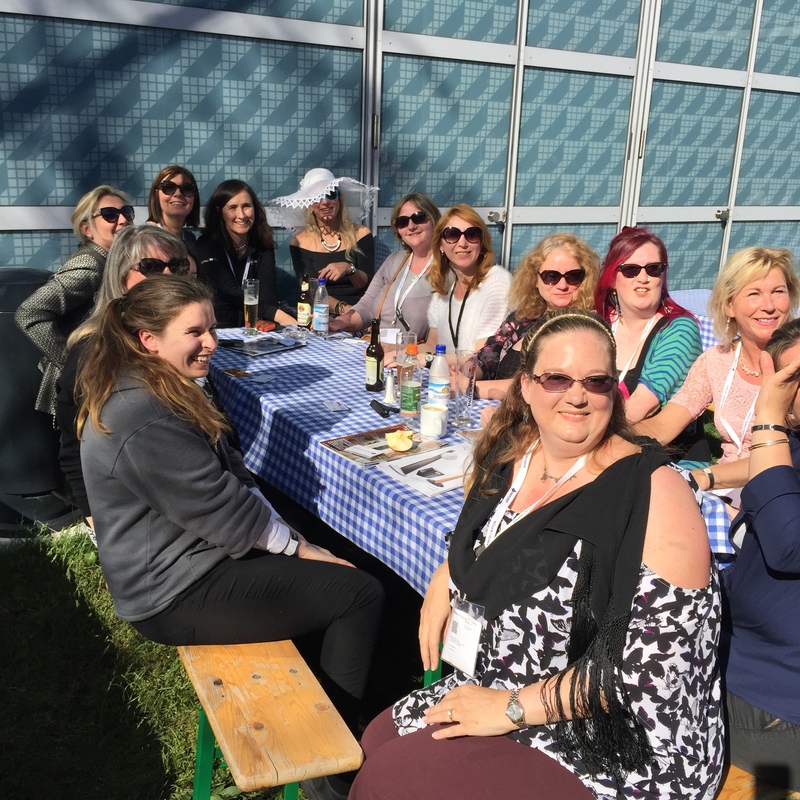 It was so refreshing to meet with the ‘Women in Hifi’ group at the Munich High End show. I found it inspiring that quite a few women made an effort to take an hour out of a busy day to simply say hello and communicate with one another. And, to massage the old cliche’s, there weren’t any conversations about shoes and handbags but more about business, music, sound and design. There are more women than we think in this male dominated industry but often they are the quieter ones working behind the scenes of many successful brands. The industry as a whole needs to open up conversations with the female and younger generation market, which at present, it seems to exclude. Surely this limits growth and innovation?? Let’s hope the ‘Women in Hifi’ group goes from strength to strength and helps the overall perceived image of the hifi industry, which unfortunately seems to be tweaky and testosterone driven. A dynamic industry should pay attention to both sexes so let’s bring the hifi industry out of the ‘man cave’ and into the shared homes of men and women simply enjoying music!